Milton, GA March 22, 2019 - We at Horse Show Ventures are pleased to announce that long time team member, Regan Sundius, has accepted a territory representative position with CWD Sellier, a worldwide industry leader in the manufacture of saddles, tack and accessories. Regan graduated from the University of Georgia with a degree in Communications and is excited to pursue a career with CWD. "The position blends my passion for equestrian sport, my lifelong experience in the equestrian industry, and the skills and knowledge gained through my education", stated Ms. Sundius. Regan begins training in late March 2019 and will return to the Atlanta area to assume her full time duties with the company. Regan will continue to be an important team member of both Horse Show Ventures and the Pensacola Hunter Jumper Association moving forward. 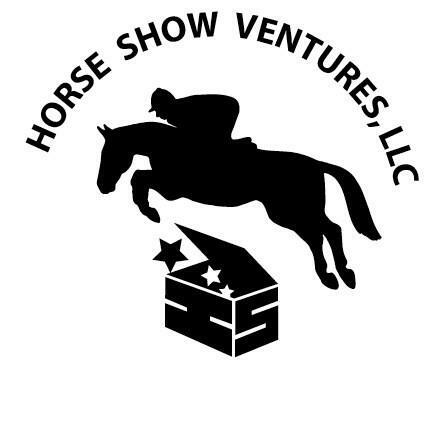 Horse Show Ventures was founded in 2002 by Morgan Taylor and her daughters to offer quality hunter/jumper horse shows to southeastern equestrians. The organization has produced locally rated and USEF rated shows in Georgia, Florida, Alabama, North Carolina, South Carolina, and Arizona. In 2019 the organization assumed leadership and management responsibilities of the Pensacola Hunter Jumper Association as well. 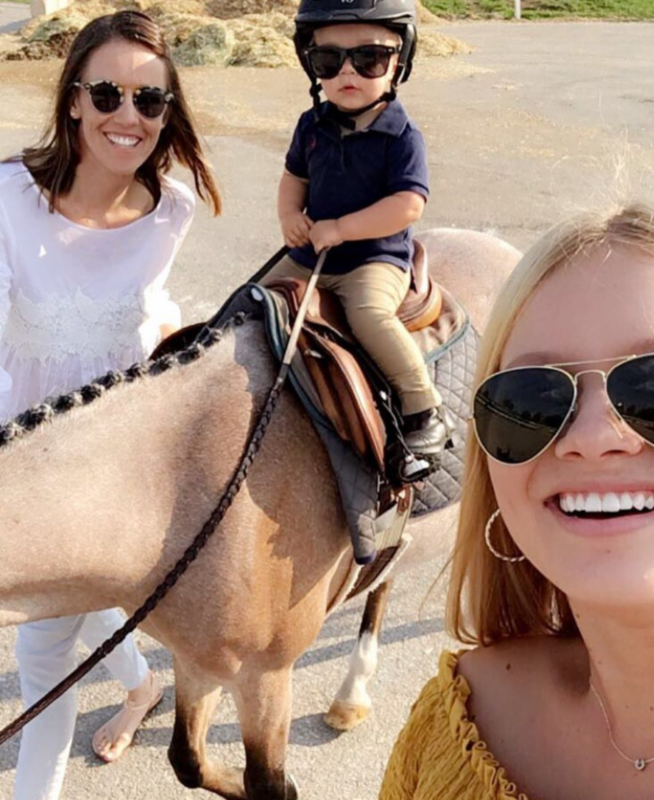 Daughters Chelsea Roche and Regan Sundius continue roles in the equestrian industry as professionals and in the operation of the family's show series. Chelsea co-owns and operates JR Show Stables, based in Wellington, FL and Lexington, KY. Regan has worked as a teaching professional and actively continues in the operations and management of Horse Show Ventures and the Pensacola Hunter Jumper Association.